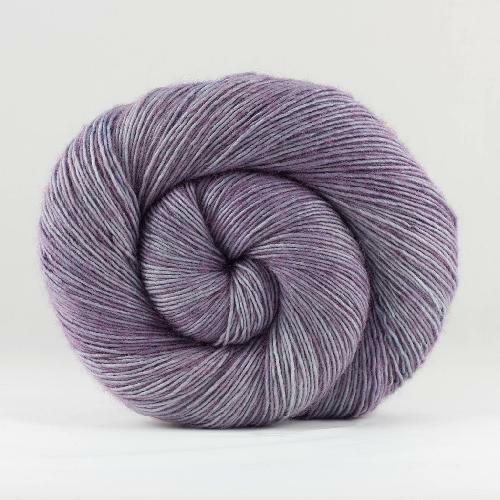 This is a soft, plump and bouncy merino, perfect for every project in your mind. 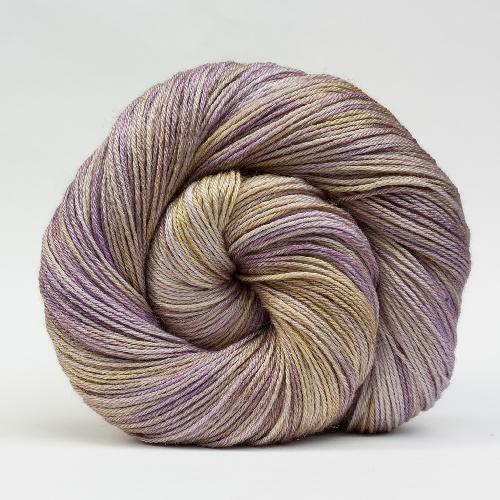 Even if the skeins came from the same dye bath, however due to nature of hand dyeing, no two skeins are exactly the same. Alternate between skeins for big projects is highly recommended.